So pour yourself a cup of cappuccino, sit back and relax! Let's talk wrestling! 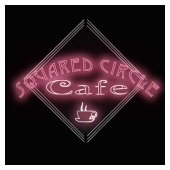 Squared Circle Cafe is now on Spreaker.com! There we discuss the wacky world of Professional Wrestling, its stars and the news that goes with it. 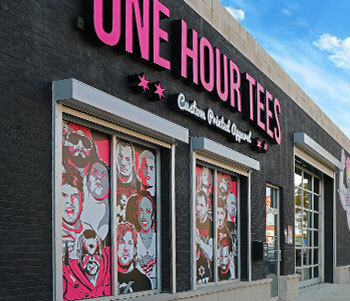 SQUARED CIRCLE CAFE...BY WRESTLING FANS, FOR WRESTLING FANS!